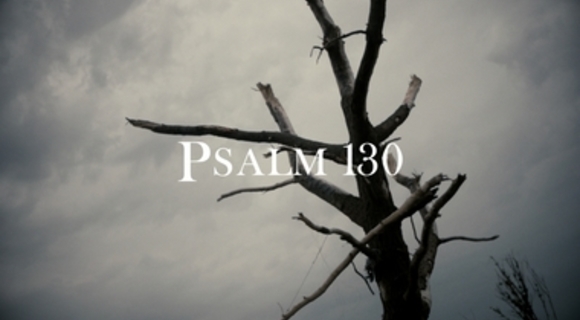 Psalm 130. Waiting for redemption. A Song of Ascents. A Prayer of hope by Kelly Ann Hall.